As you read this article, the 2018 General Assembly will only have three days left. In general, I had a very productive session. As I reflect back, I am very proud of my accomplishments during this session. Senate Bill 2, the Rural Broadband Deployment Act has been the foundation for the nearly 70 pieces of legislation I presented this year. This has been a multiyear effort. I had a great support team in Senate Pro-Tem Jerry Sonnenberg (R-Sterling), Senate Minority Leader Lucia Guzman (D-Denver), Speaker Crisanta Duran (D-Denver) and Majority Leader K. C. Becker (D-Boulder). The bill will give small companies and communities the opportunity to apply for funding to bring high-speed internet to their community. Creating reliable broadband is essential in job growth development, education and tele-health. Community leaders and media sources have described SB 2 as a real game changer in economic development in rural Colorado. Senate Bill 1 (I’m not a prime sponsor) is another bill that is vital to rural Colorado. Our economy is totally dependent on good roads and air service. 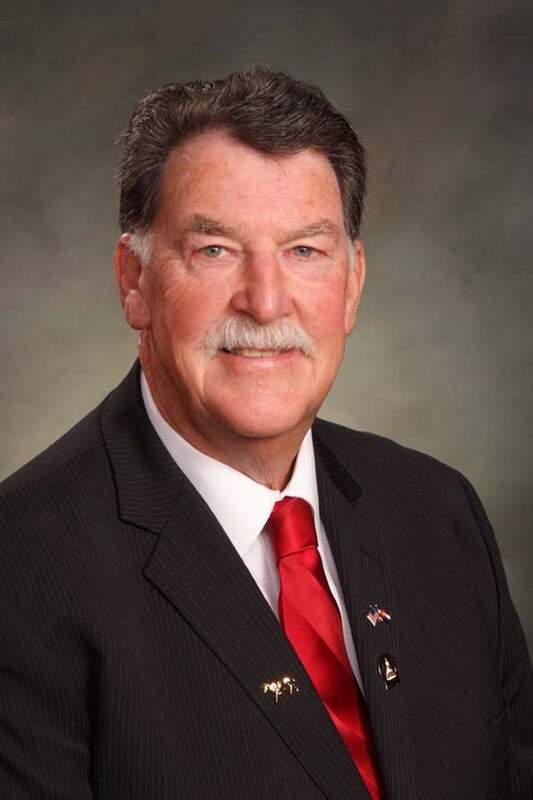 Sen. Owen Hill (R-Colo. Springs) and I thought an amendment by Rachael Zenzinger (D-Arvada), former Montrose County student, improved the bill. The bill left the Senate with a 35 to 0 margin. Hopefully, the House and Senate can resolve their differences. I have never cared whose idea it is, rather what the idea is. This week, I have introduced legislation addressing the cost of health insurance. This bill will look at three options that might offer affordable premiums. One option is a proposal to use associations like rural electric cooperatives as a group, some sort of public-private partnership and even the possibility of buying into Medicaid. HB 1384 has cleared its first committee and will either be law or dead by the time you read this article. The teen suicide rate in rural Colorado is of grave concern. Colorado is sixth in the nation in highest suicide rates. HB 1416 is a great proposal to provide schools with the resources to provide support counseling and training for staff to recognize the signs of suicide tendencies. It will also give support to students when a member of their school has taken their life. HB 1306 deals with education stabilization for children in foster homes. This will allow students to be able to stay in their school even when the new foster home is in another school district. Less than 30 percent of foster students graduate from high school. It can be very traumatizing to be uplifted and moved to a new school where you have no friends or support system. A bill that has touched my heart strings is to provide training to teachers, counselors and school staff to recognize signs of a child who has been subjected to sexual abuse. If we are able to identify these children early and intervene, we may get the support that child needs and, just as important, may save a younger sibling from abuse. Thank you. It has been my honor to represent you. Don Coram, R-Montrose, represents State Senate District 6. Contact Coram at (303) 866-4884 or don@doncoram.com.